At South Florida Air Conditioning, we challenge ourselves on a daily basis to be the BEST in our business. If your air conditioner needs a repair, don’t hesitate to call South Florida Air Conditioning, Inc. at (561) 392-2662 today! Keep your A/C system in top shape with regular maintenance from our team of highly trained professionals! For better comfort, trust in South Florida Air Conditioning, Inc. for your air conditioning installations! Call today for more information about our preventative maintenance plans! Servicing homes and commercial facilities in South Florida since 1972, South Florida Air Conditioning, Inc. exceeds expectations at every level. Get in touch with us at (561) 392-2662, and take advantage of our dedication to your satisfaction. We challenge ourselves on a daily basis to be the BEST in our business. From response time to quality of equipment and workmanship, we simply refuse to compromise. Our licensed, trained, screened, and drug tested technicians are available to resolve any problems you may encounter with all makes and models of residential and commercial HVAC equipment 24/7 throughout South Florida. 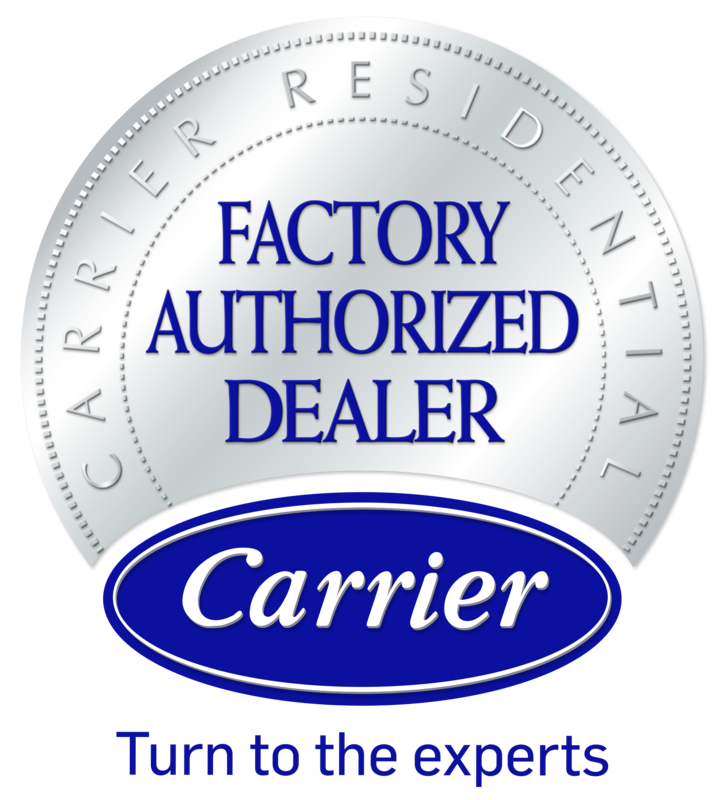 As a Carrier Factory Authorized Dealer, we offer a broad and rewarding selection of exceptional heating, cooling, and air quality equipment, catering to your specific needs for installation and upgrades. We further protect your investment with customized maintenance programs. With top quality service, our team at South Florida Air Conditioning, Inc. is ready to handle your heating & cooling needs! South Florida Air Conditioning, Inc. optimizes energy efficiency through a complete range of ductwork services, including cleaning, repair, and maintenance. We add convenience to everyday life through WiFi thermostat installation, and specialize in pool heater installation, upkeep, and repair. Servicing Palm Beach and Broward County for 1972 years, South Florida Air Conditioning, Inc. accepts all major credit cards and offers 100% financing. "We have been referring our customers to South Florida Air for the past few months and they have been providing wonderful service to them in ac cleaning of coils, hvac replacement, and general maintenance. 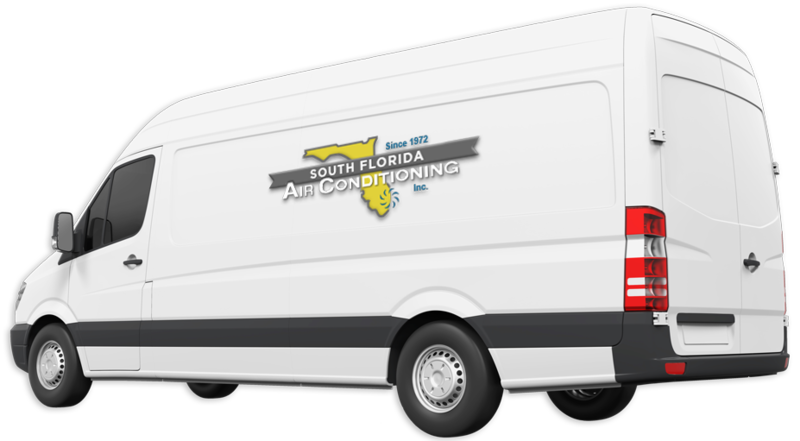 I would highly recommend South Florida Air if you have any needs!" "They just replaced 1 of my units that we have been nursing for years. Great job and provided service for the 1st year. Have always used their service and annual maintenance. Every 6 months they are at the house making sure both units are running great." "I have a contract. They come twice a year for maintenance. I have been happy with them. They put booties on their shoes and they leave the equipment outside, as to not drag it through the home."